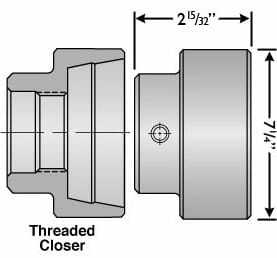 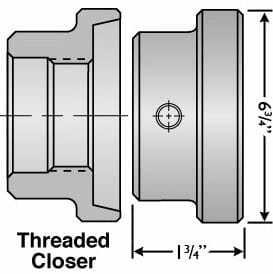 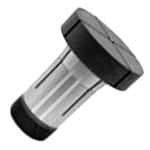 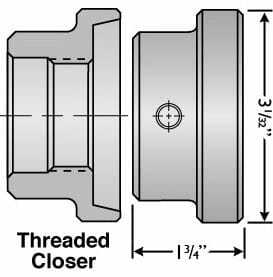 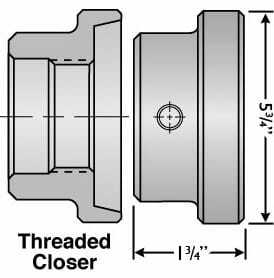 Hardinge Threaded Closing Rings – 5C Step Chucks » Rovi Products, Inc.
We stock a large inventory of Hardinge® 5C, 16C and 3J Emergency Collets and Step Chucks. Orders placed by 3:00 PM Pacific time will ship the same day. 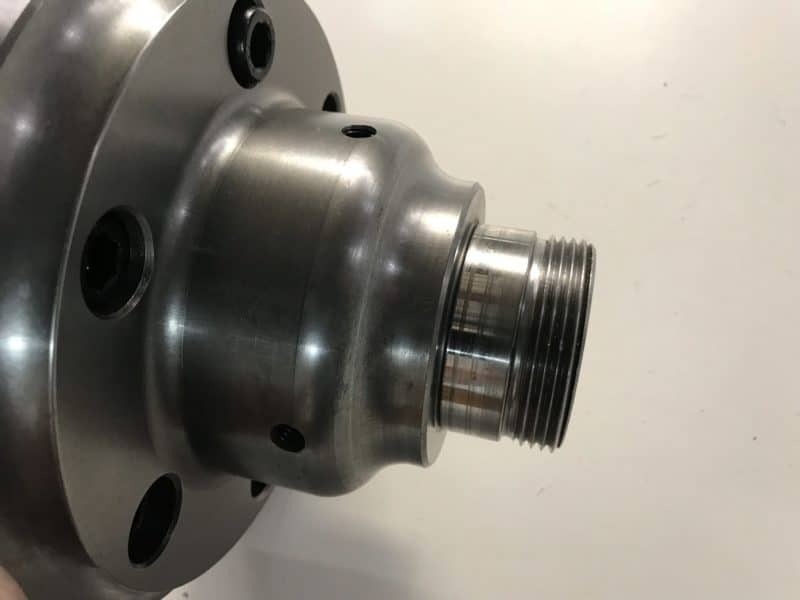 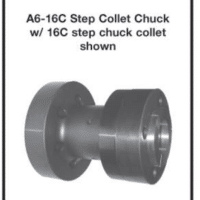 We can also supply you with all your decimal and hard collet needs.